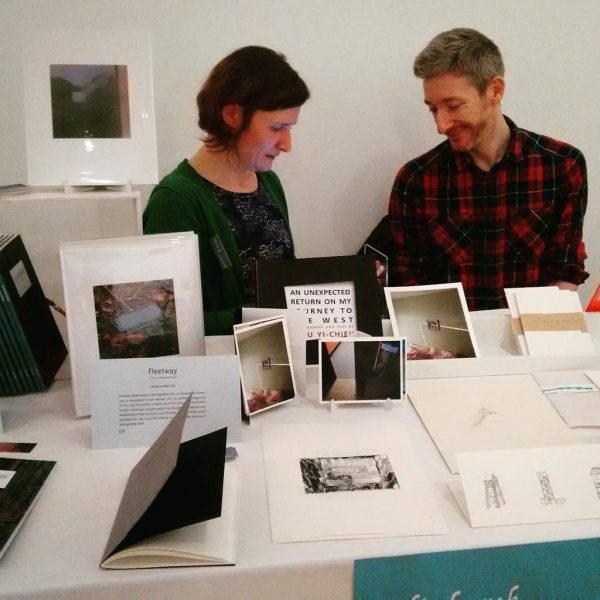 Fruitmarket Artists’ Book Fair 2017 – epilogue. What a wonderful weekend! We really enjoyed meeting everyone who came to our stand as well as all the other stallholders, inspirational. Also pleased to report that we almost sold out and that Elaine Robson’s book Under City has been added to the City of Edinburgh libraries artists’ book collection. 25th and 26th February, 2017. 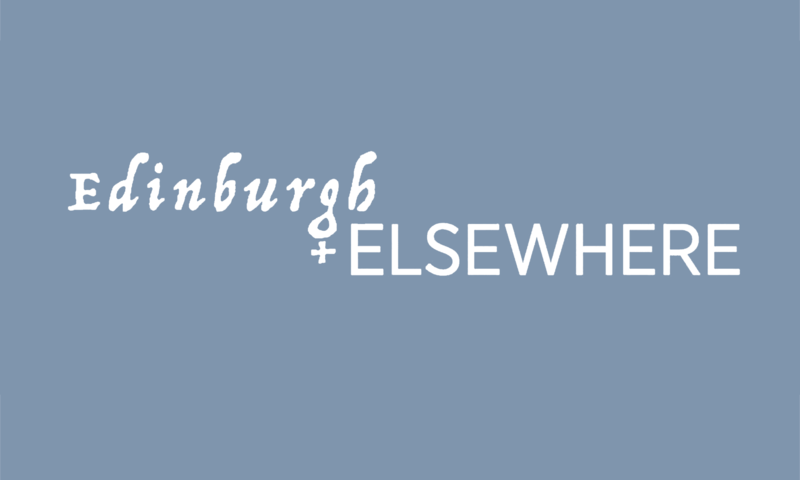 Edinburgh and Elsewhere brings photography, illustration and publishing together with a special emphasis on place in all its forms, including the imagination. 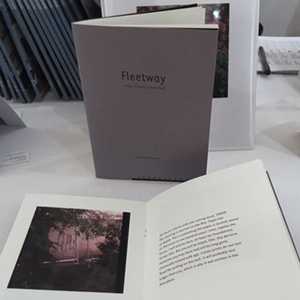 Edinburgh-based artist Catherine Marshall will be launching her book Fleetway, an imaginative story based on a failed roll of photographic film taken at the Cammo Estate in Edinburgh. 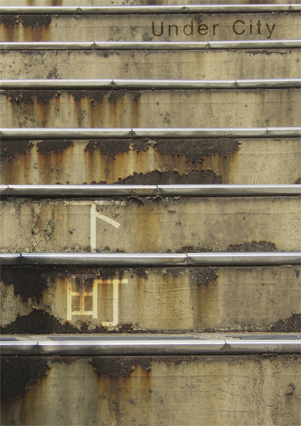 Elaine Robson will be showing her artist book inspired by Japanese urban landscape and found text, Under City. As the Scarrow press co-founder, she will also present the contemporary photography ‘zine Simulacra. 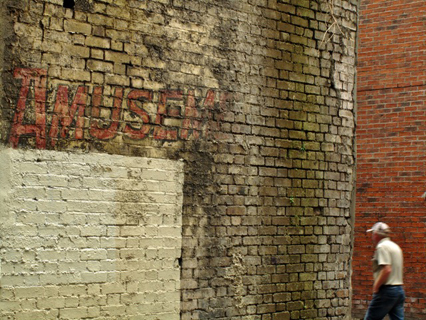 Husband and husband team Chiu & O’Brien will showcase their illustration and photography projects. ‘Drawings in a Time of Dreaming’ by Gerald O’Brien, features tiny mixed-up buildings and invented structures, humorously subversive in their resistance to daily life norms and expectations. In ‘An Unexpected Return on my Journey to the West’, Yi-Chieh Chiu embarks on a personal photographic journey in his partner’s home country. He finds an Ireland suffused with colour and abstraction, finds poignancy in the everyday; a way back home even as he is far from his real home in Taiwan. 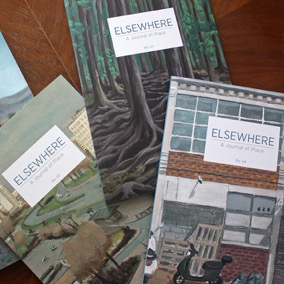 Berlin-based publication, the Elsewhere, is an outstanding journal dedicated to high quality writing and visual art on place, from cities to edge lands, heartlands to island communities.